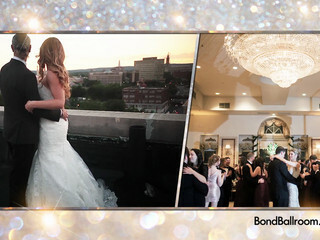 The Bond Ballroom in Hartford, Connecticut, is a historic wedding venue with stunning panoramic views of the city skyline. 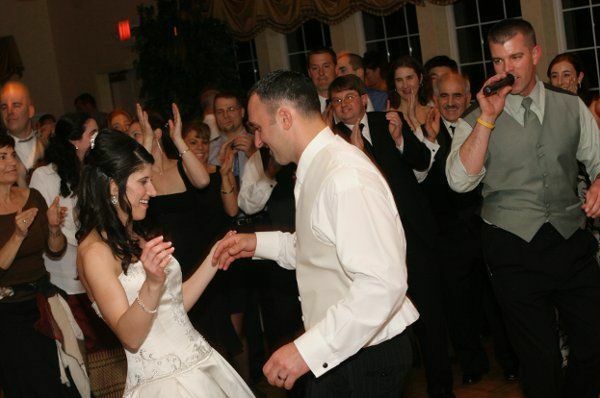 Available for ceremonies, receptions, bridal showers, engagement parties, elopements, and rehearsal dinners, the venue is attached to the Hilton Homewood Suites Hotel, making it an ideal location for a weekend wedding. First opening its doors in 1921, the Bond Ballroom has a rich history of being a hotel, school of nursing, sports science academy, and events center. 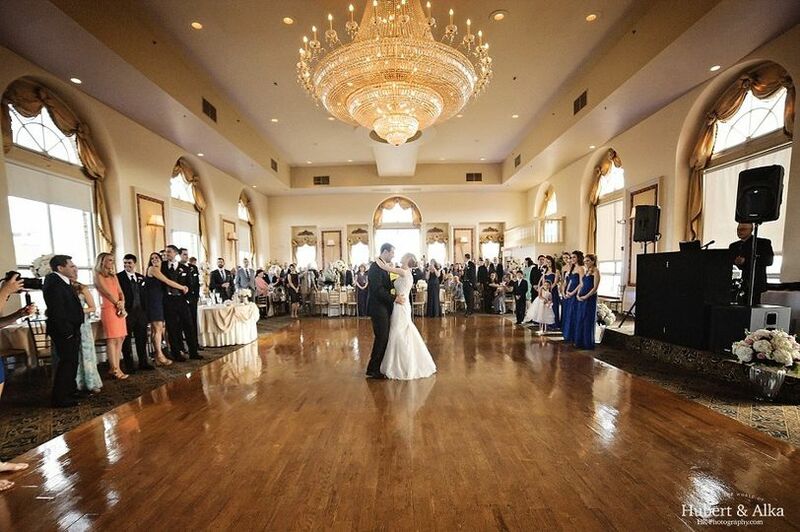 With tall windows overlooking Hartford, couples and their guests will love the elegant ballroom and facilities. 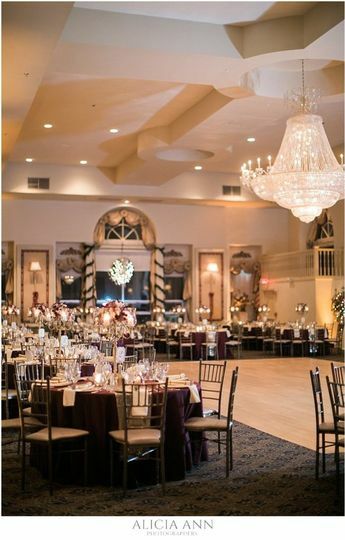 A set of lovely French doors lead wedding guests into the 5,000-square-foot grand ballroom at the hotel, which can comfortably accommodate up to 350 people. 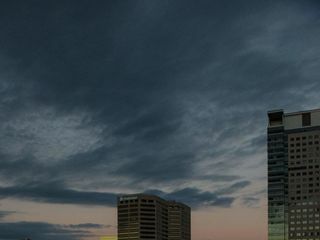 The three walls of windows showcase the cityscape, Capitol, and downtown Hartford, where guests can gaze at the views from comfortable window seats. 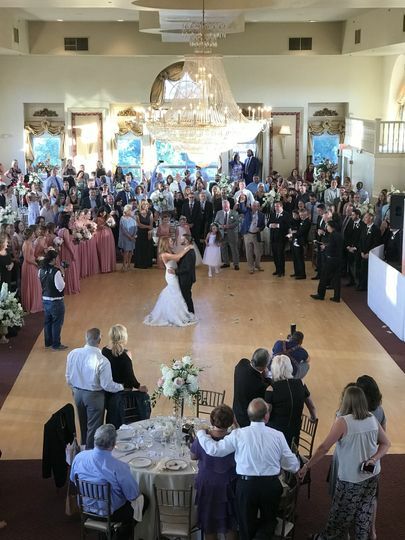 The dance floor is situated under a massive crystal chandelier, and also has a stage area for DJs and making toasts to the newlyweds. 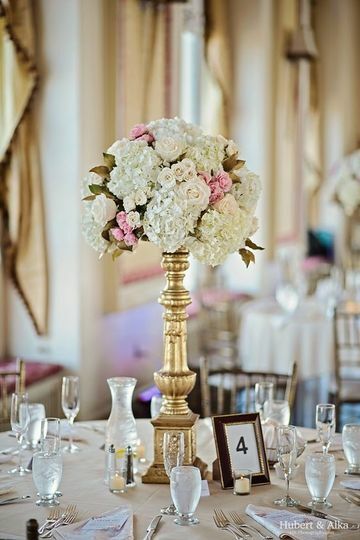 Cocktail hour can take place in the Harry S. Bond Cocktail Room while the wedding party relaxes in the available get-ready rooms. Couples are also given use of the balcony and lounge area with rental of the venue. The pet-friendly venue is covered by liability insurance and offers parking space, shuttle service, valet service, and wheelchair accessible areas. After many years of enjoying the venue it is nice to see that they continue to improve the room and consistently have great service and food. Bravo. 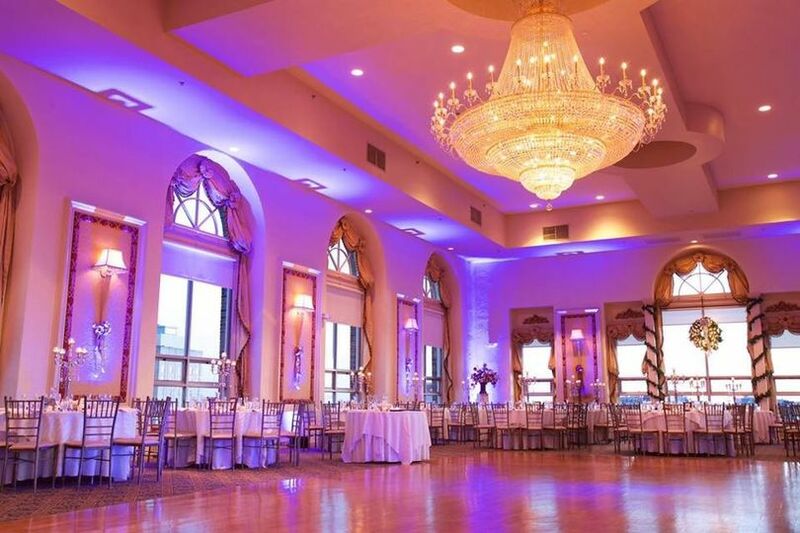 A majestic ballroom, great views, delicious food and a staff that went above and beyond our expectations, all came together to create a magical night for my daughter’s sweet sixteen celebration. 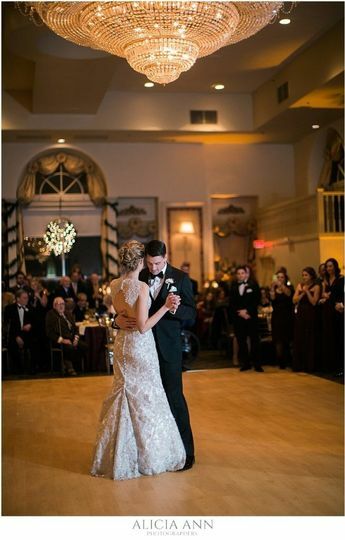 Our guests were amazed at the splendor of the room and spacious dance area while also highly complimenting the food. Event director Nina was very resourceful and accommodating. 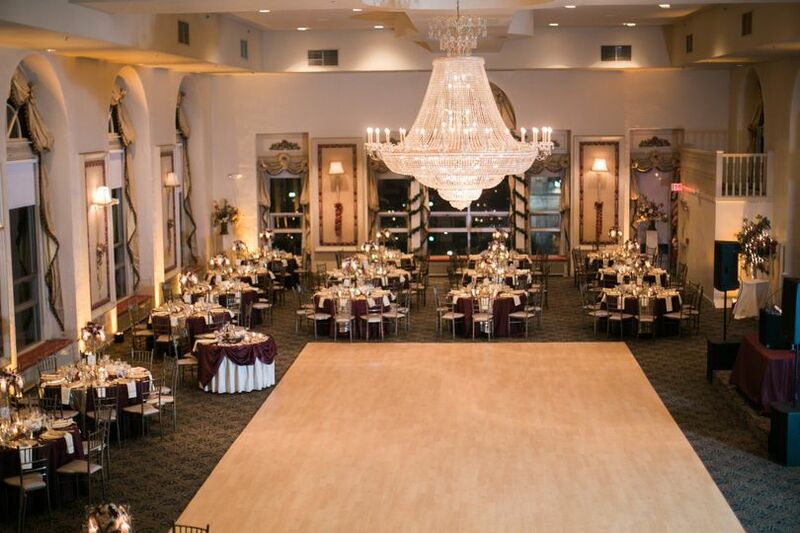 I highly recommend The Bond Ballroom for any celebration. Nina and the entire staff at the Bond Ballroom were AMAZING!! From start to finish I had a wonderful experience. 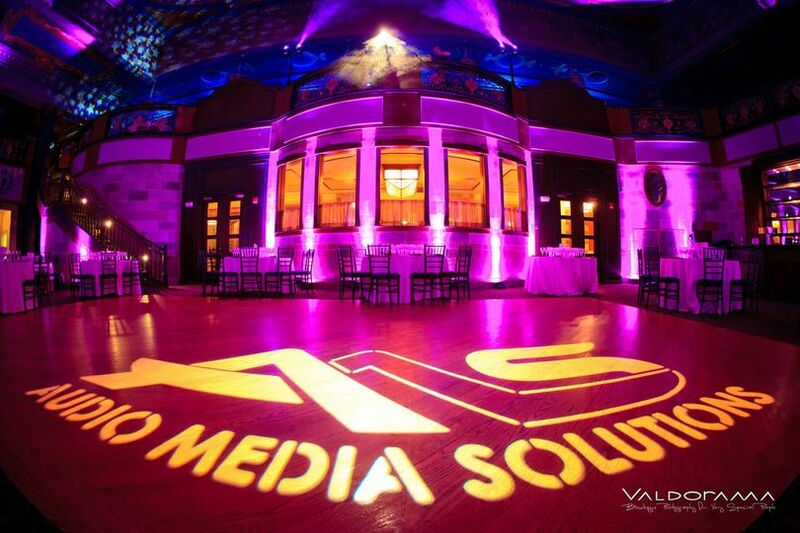 The venue was spotless and beautiful. The entire staff was so friendly and helpful and the food was phenomenal!! Nina was amazing to work with. She was so fast at responding to any email or call I made to her and was so accommodating to help me make this dream venue my own. Annie and Mike were amazing at the bar. So fast and friendly and made sure my entire bridal party and I were always taken care of . 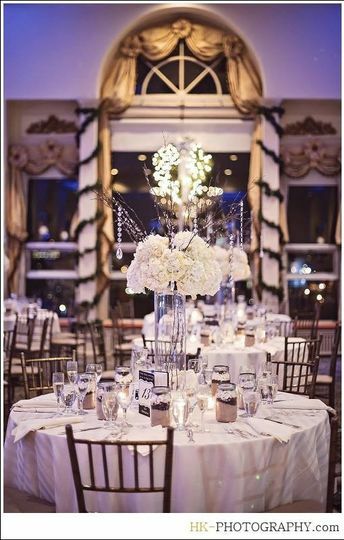 Every guest had so many compliments about the venue and food. From the appetizers to dinner to cake and desserts everything was delicious. 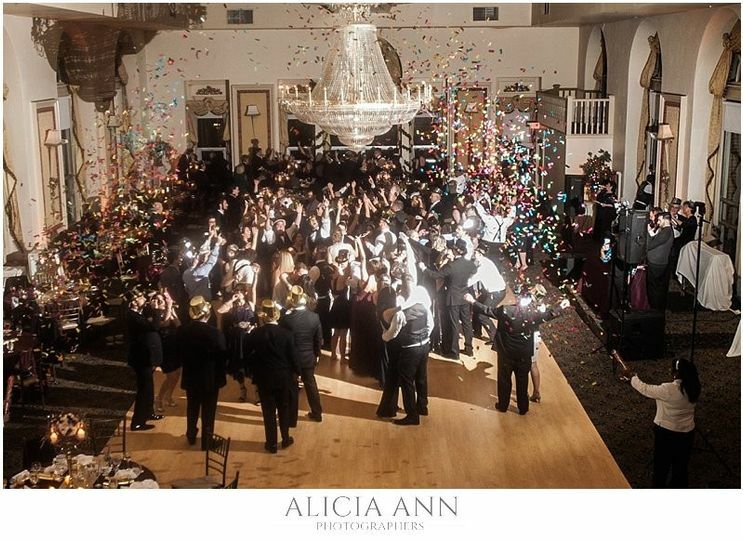 The dance floor is huge which was perfect for our 170 people who attended. 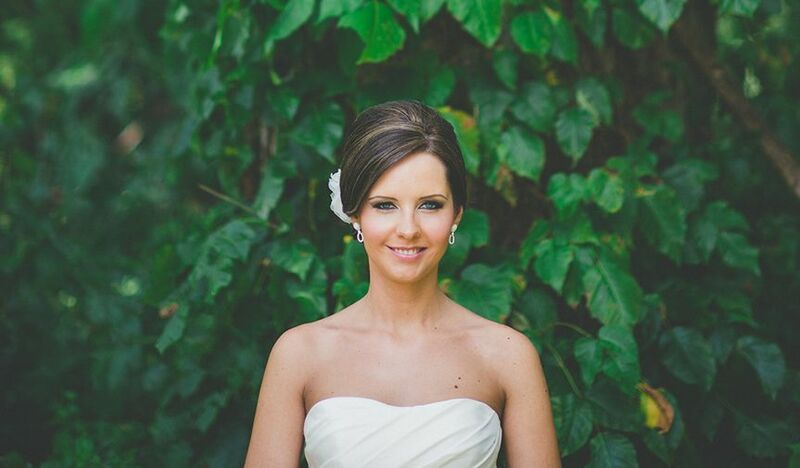 Planning a wedding can be very stressful and working with Nina took the stress away. She is so on top of everything I never worried or had to follow up. 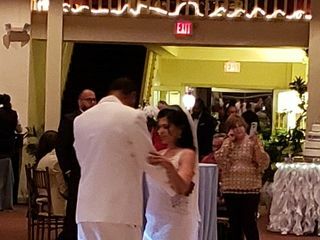 I had my dream wedding at the Bond thank you for making it happen Nina! !